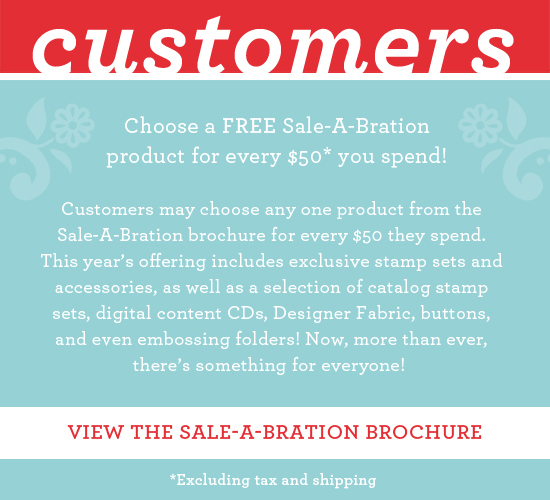 Stampin' Anne: Sale-A-Bration is HERE! It's finally HERE! 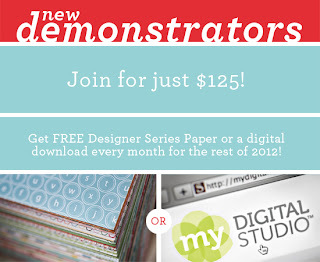 The best time of the Stampin' Up! 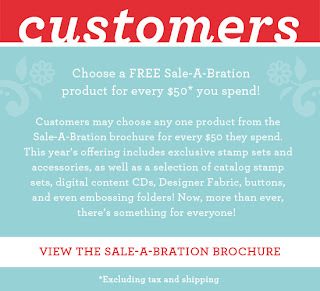 year: Sale-A-Bration! CLICK HERE to view the Sale-A-Bration brochure. 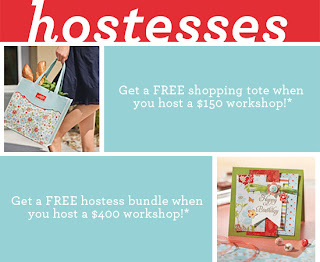 CLICK HERE to shop at my online store 24/7. CLICK HERE to contact me today to book YOUR workshop here in the San Antonio area. CLICK HERE to join my stamping team. annemariehile@gmail.com or HERE at my SU! website.